Current wireless protocols employ monotonous link model although optical wireless channel is being changed rapidly and essentially as is the infrared channel. The plain link model cannot be regarded as the physical characteristic of the optical wireless transmission links. Thus, it only evokes inefficient channel use and insufficient link transfer performance. This paper proposes an advanced link model for improving the performance of data transfer in optical wireless networks. Data frame propagation on link is considered for two link issues, i.e., resource efficiency and link access hit ratio issue. The link resource allocation scheme must be carefully designed so that the resource can be efficiently utilized in order to improve link transmission performance. 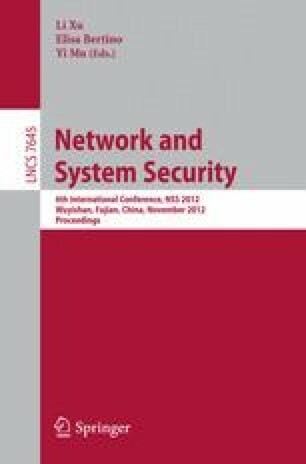 There are two major contributions; first, this paper presents a dynamic link model which is optimized for local optical wireless network. Various essential characteristics of optical wireless channel are channel speed, bandwidth, error ratios, etc. Second, the optical wireless channel provides a new link allocation method that considers multiple constraints in an advanced link model, intended to minimize link delivery time while developing opportunistic nature of wireless channel for good throughput link with less packet loss. Finally, this paper successfully achieves an effective link error-recovery method through the link allocation algorithm.